Some countries build walls, while others prefer building something a bit different. 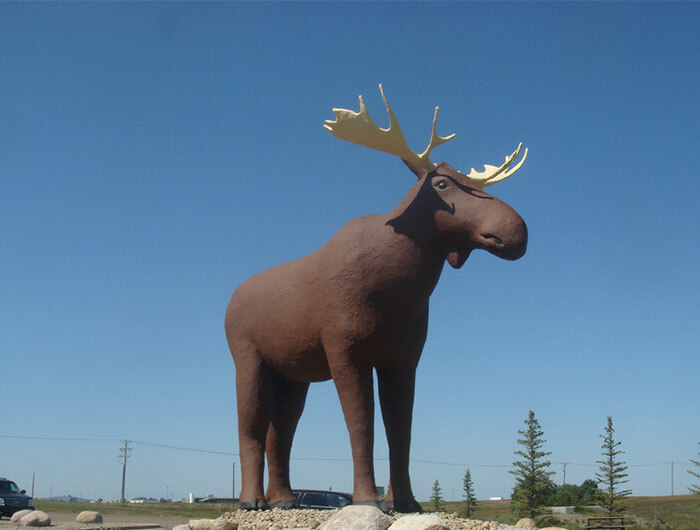 Giant moose statues, for example. Such countries are Canada and Norway. 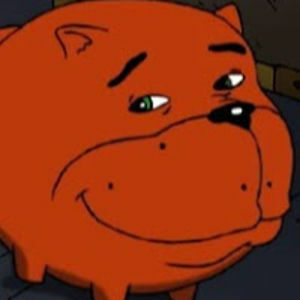 But despite it sounding so wholesome and innocent, it actually stirred up a competition between these two countries. A fierce competition. A competition that lead to an international feud over whose statue is bigger and thus, the biggest in the whole world. 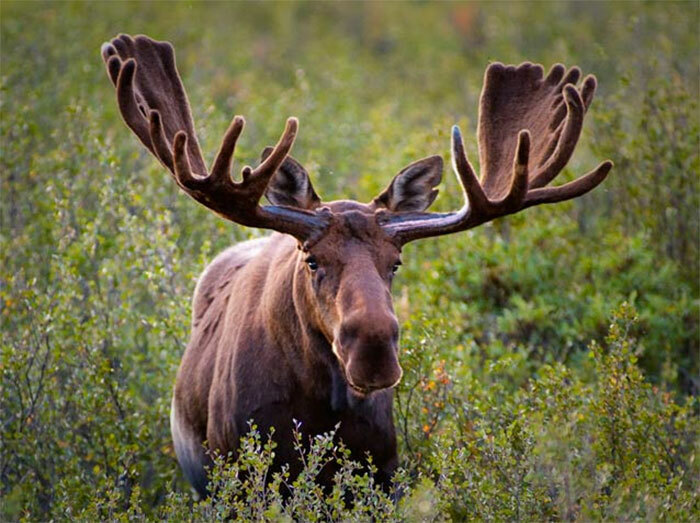 No matter how polite and peaceful these nations are, the moose question is serious and both of the countries are ready to engage in the war of enlarging their moose, while the world watches, happy and amoosed. 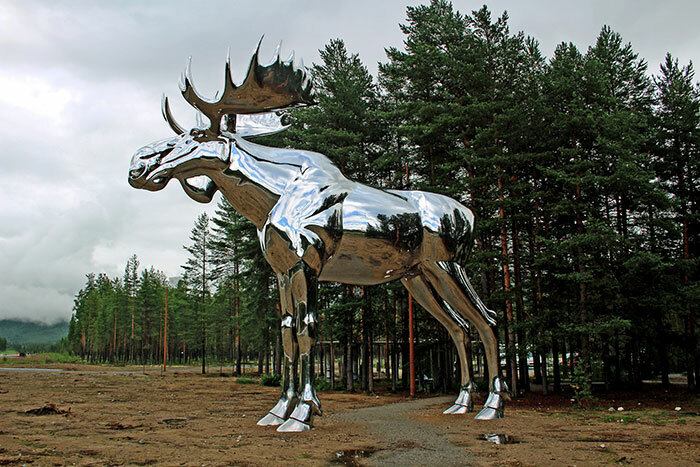 I am Canadian but that silver moose looks pretty slick. Right? Ours is OK and all but that steel beast looks like it should have glory spren around it. 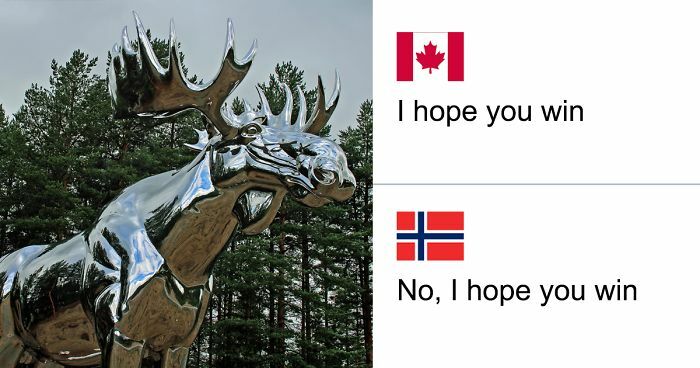 Ok, you wonderful people from Norway and Canada. After reading the comments I am now officially considering moving to either country. This is such a lovely difference to I-need-to-be-first-kid-in-class Germany. This is the only kind of conflict I can get behind! Go Mac! 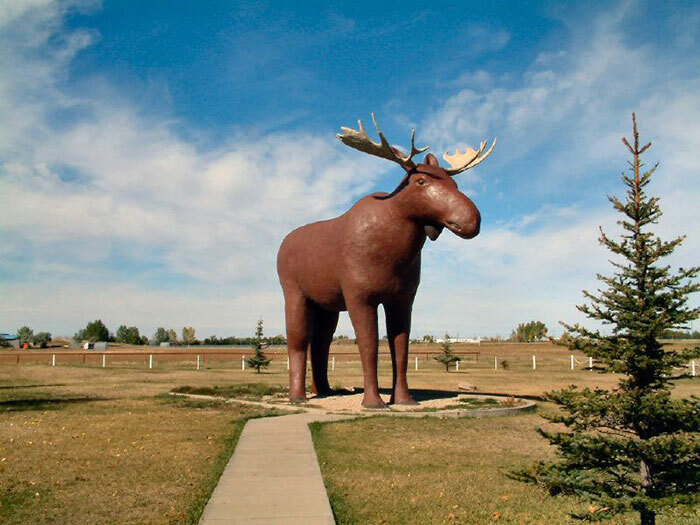 I don't like where this is going... this is all a facade so Canada can build a Trojan moose in plain sight and begin prep for invading the USA. I dunno if that is supposed to be an insult or a joke... but either way, I think it's a good idea. Is there some paperwork or something I need to get started? As an American I would much rather live in Canada.